Insurance agents in the country have been implored to leverage technology to attract more policyholders into the insurance value chain, even as they hope to raise their membership strength from about 1000 to 10,000 in not too distant time. According to experts, who spoke at the Association of Registered Insurance Agents of Nigeria, (ARIAN) 2019 Annual National Conference, Investiture, Annual General Meeting (AGM) ceremony, today in Lagos, insurance agents should take advantage of the social media platforms to reach out to the uninsured in the country. The Managing Director, ARM Life Plc., Steve Alangbo, who was the Guest Speaker at the event, in his paper entitled, ‘Retail Insurance & Digital Transformation’ noted that technology would help make insurance agents more relevant. He added that technology would engender huge premium generation and enhance service delivery. He urged agents to help their offices initiate easy ways of paying premium and settling claims, adding that digital technology has helped to transformed business practices. Alangbo implored agents to esteem good service delivery, stressing that one dissatisfied customer could make an organisation lose more than 20 others who would have buy insurance. Chairman of the event, Dr. Olufemi Ogunlowo, urged agents to create value for the insuring public, adding that until people begin to see the equivalent value of what agents are selling, there would not be growth in the industry. The Special Guest, Dr. Oladipo Bailey, who was represented by his son, Babajide Bailey, applauded agents for their commitment towards taking insurance to the grass roots. He urged them to do more in educating the public on the need to secure their lives and properties with insurance. 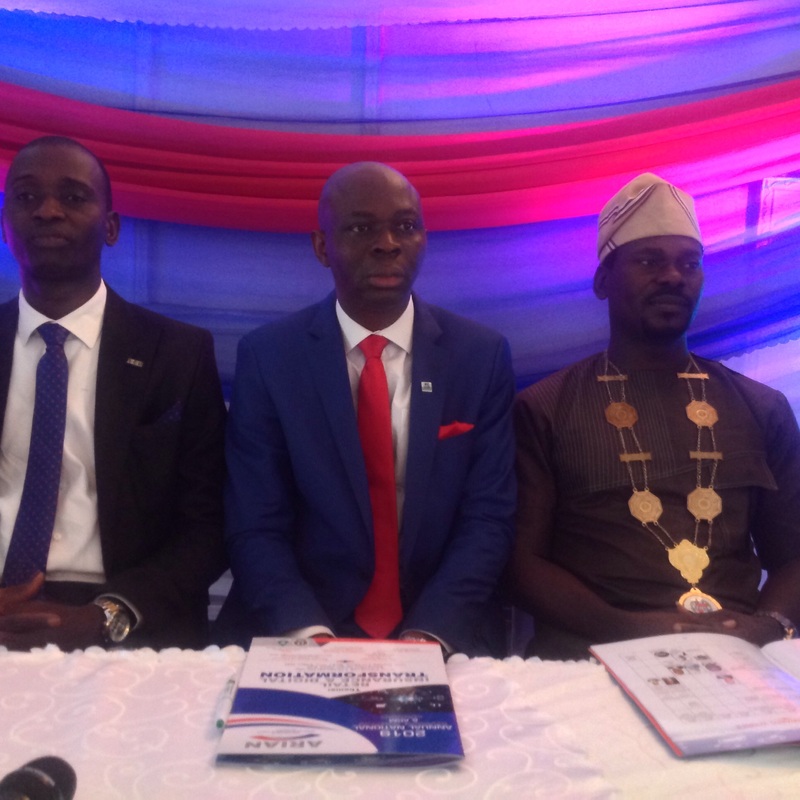 Chairman of Council, National President, Association of Registered Insurance Agents of Nigeria, Gbadebo Olameru, implored agents to acquire more skill especially in the area of non life insurance business, stressing that there are enormous untapped potentials in non life insurance business which could help shore up insurance premium. He urged agents to focus more on value creation than premium, adding that the public would embrace insurance when they get value for their premium. 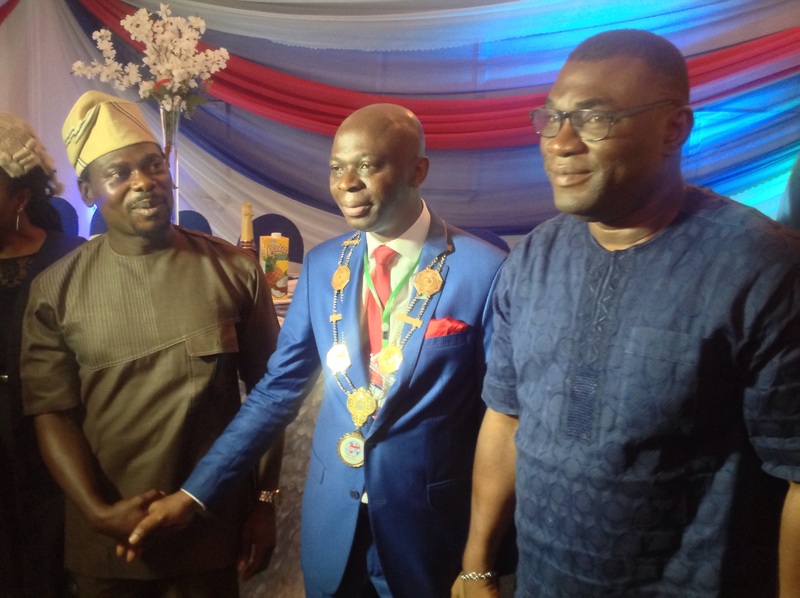 National President, National President, Association of Registered Insurance Agents of Nigeria Ademola Fagbayi, said he hoped to increase the membership strength of the body 10,000 before he leaves office. He also called on agents to explore the untapped opportunities in non life insurance business. On ethics and sanctions for defaulting agents, he said ARIAN is working with the Nigerian Insurers Association (NIA) to blacklist any agent who engage in fraudulent practices, stressing that the bodies are working to ensure that such individuals do not get employment in the insurance industry. He remarked that the association is also collaborating with underwriters to ensure agents are properly trained.